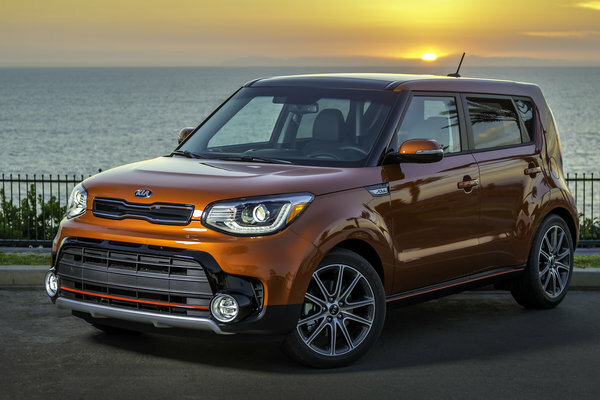 It's hard to make something great even better, but Kia did when it added a 201-horsepower turbocharged engine to one of its best-selling, most-iconic and most beloved vehicles. Fans of the Soul had long lobbied for a little more zip in their favorite ride and the 2017 Soul Exclaim didn't disappoint when it was revealed to media today. "We wanted to provide loyal Soul lovers and new buyers a sportier option," said Orth Hedrick, vice president,...Read.